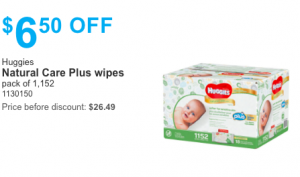 Costco Coupons Deals of the Week – Starting today, Costco has the Huggies Baby Wipes on sale for $19.99 (Save $6.50)! That’s a cost of 2 cents per wipe! GREAT deal! Compare to Amazon.ca – $23.59 (with Subscribe & Save) for 800 counts = 3 cents per wipe. 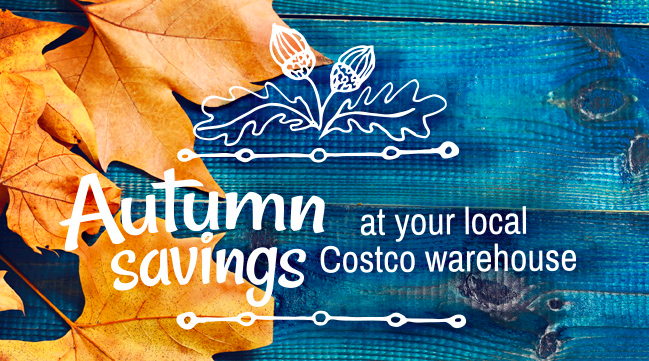 PLUS – use Checkout51 (free coupon app) and scan your receipt to save another $2.00! Bringing the cost down to $17.99! Check out the coupon here. NOTE – Hurry, coupon expires September 13!